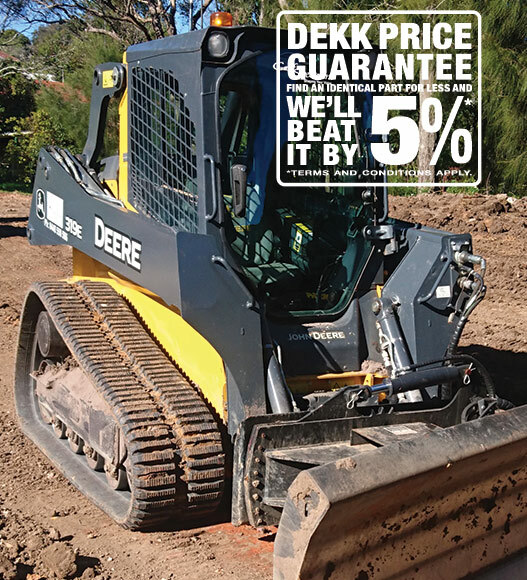 DEKK Rubber Tracks are Australia's most trusted tracks for earth moving and construction equipment. 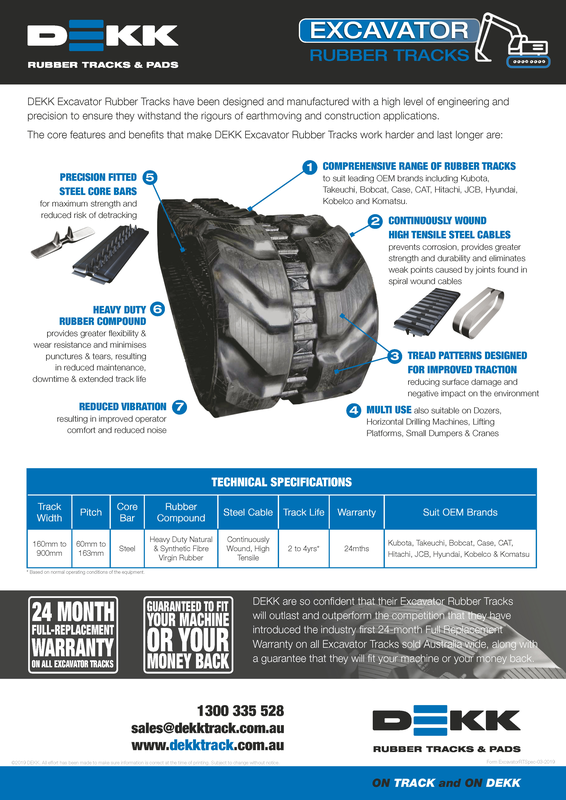 DEKK Rubber Tracks are a powerhouse combination of tear-resistant rubber, tough continuously wound steel cables and perfectly aligned core bars. 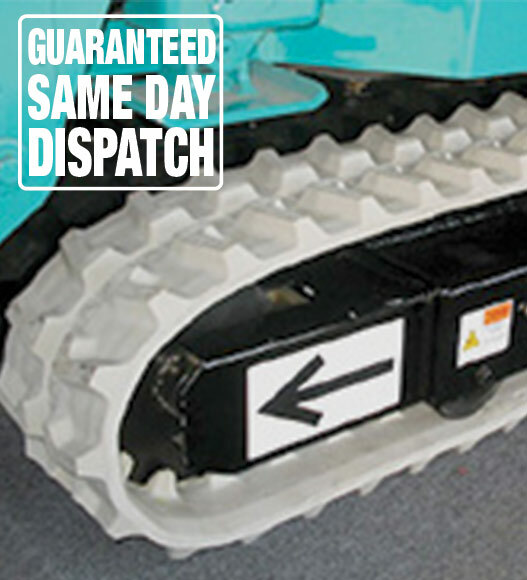 All of our Rubber Tracks are manufactured to tight tolerances and with the correct pin fitments. 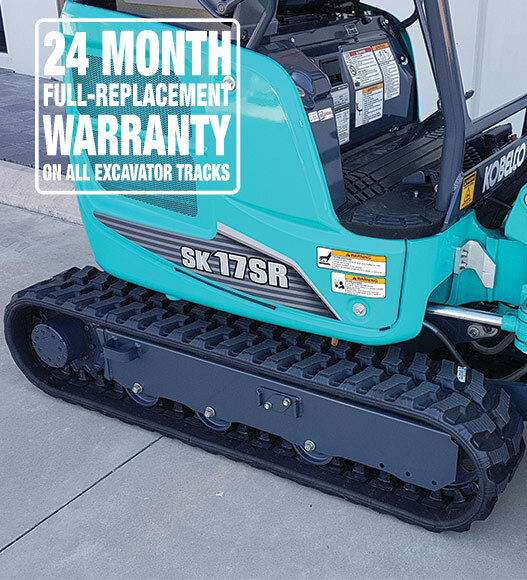 Guaranteed to get the job done in all conditions. 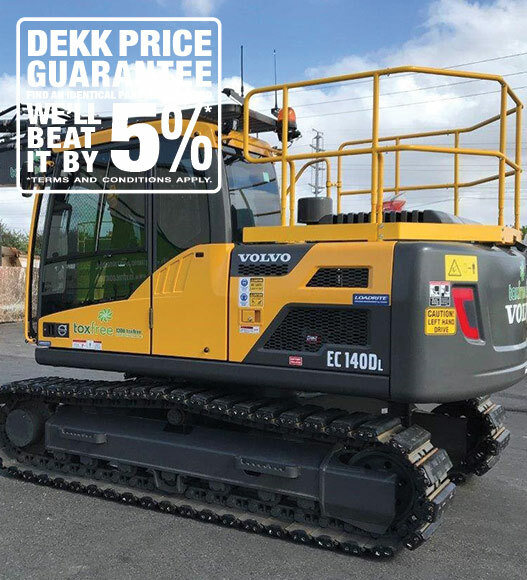 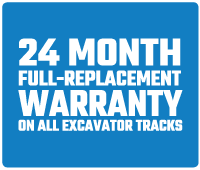 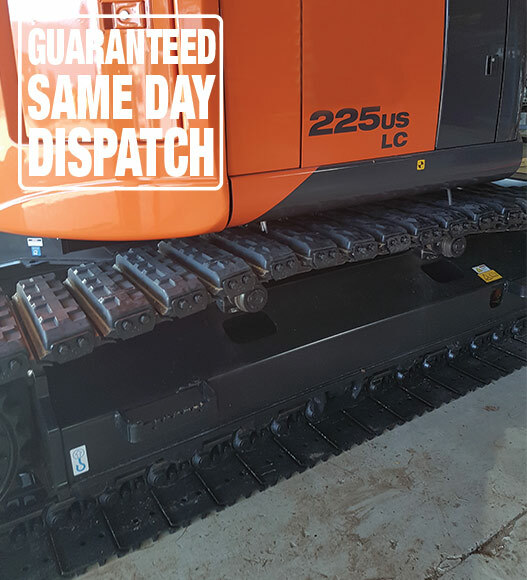 DEKK Rubber Tracks are also supplied with an industry first 24 Month Full Replacement Warranty and are ideal for use on Excavators, Skid Steers, Crawler Carriers, Loaders, Dumpers, Ride On Skid Steers, Mini Excavators, Horizontal Platforms and Drilling equipment of all makes and models. 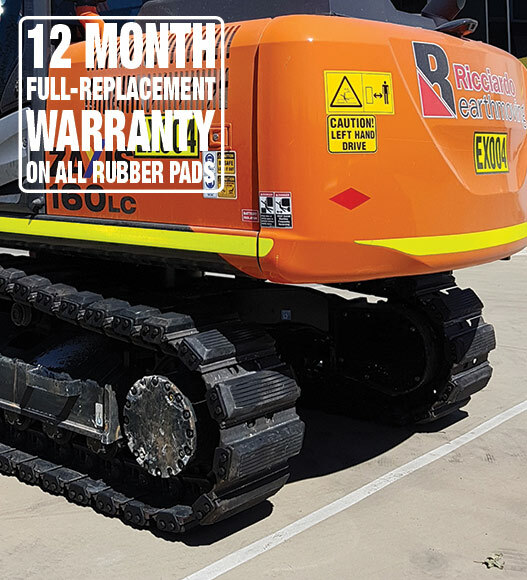 Our Rubber Tracks are guaranteed to fit and designed to suit leading OEM brands including Kubota, Takeuchi, ASV, CAT, Terex, Bobcat, Komatsu, Case, Morooka, Yanmar, Deere, New Holland, Kobelco, JCB, Hyundai, Hitachi and more. 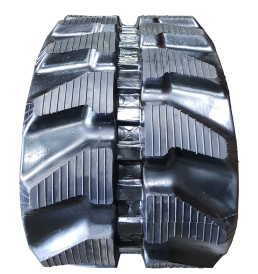 View our range of rubber tracks below. 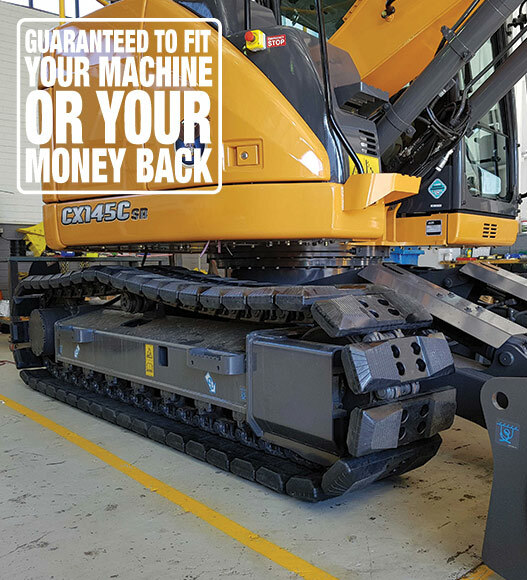 DEKK Rubber Pads have been designed to easily fit onto existing steel tracks on excavators, profilers and drills to prevent expensive surface damage that occurs with steel tracked machinery. 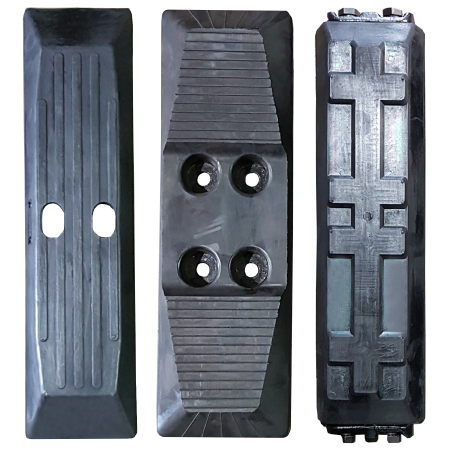 DEKK pads can also help to prevent sliding while digging, reducing vibration for operators and improving the operators machine handling experience. 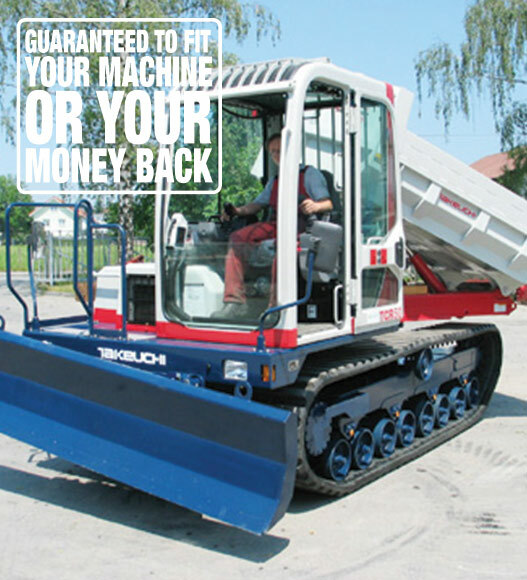 Remember you can use our Track & Pad Selector tool, a simple and easy to use feature to help you find the right track or pad for your machine. 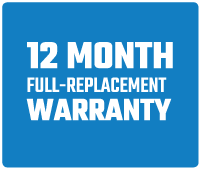 All DEKK Rubber Pads are supplied with a standard 12 Month Full Replacement Warranty for added peace of mind.